Delhi Labour Minister Gopal Rai has asked the labour commissioner to submit a probe report within three days and announced Rs 10 lakh compensation to the victims' relatives. 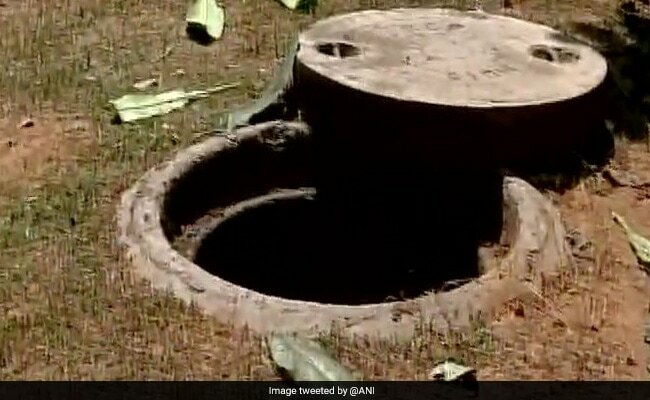 Delhi sewer deaths: Engineer tasked with the maintenance of the sewer tank was arrested. A 32-year-old supervisor was on Monday arrested for alleged negligence which led to the death of five people due to asphyxiation while cleaning a septic tank at DLF Green Apartments in west Delhi's Moti Nagar area, police said. Ajay Chaudhary, an engineer working with JLL company-- tasked with the maintenance of the sewer tank-- was arrested, Deputy Commssioner of Police (West) Monika Bhardwaj said. During the probe, it was found that the labourers, Sarfaraz, Pankaj, Raja, Umesh and Vishal who died on Sunday after inhaling toxic gases were not provided adequate safety gear and were only given masks, police said. The Delhi government has ordered a probe into the matter, while the National Human Rights Commission has sought a report from the Delhi chief secretary and the police commissioner. A team of the National Commission for Scheduled Caste (NCSC) led by its Chairman Ram Shankar Katheria visited the site of incident on Monday evening and asked the Delhi chief secretary and joint commissioner of police to take action against people found guilty of negligence.